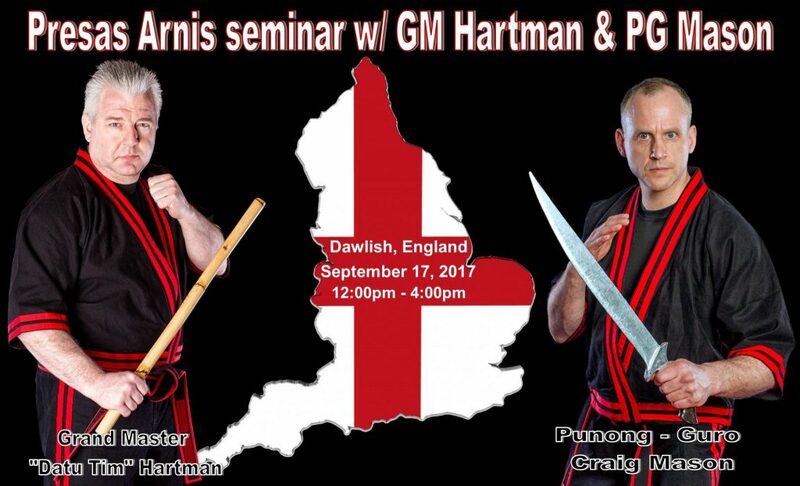 We are hosting a Seminar with Datu Tim Hartman, President and Technical Director of the World Modern Arnis Alliance on Sunday 17th September 2017. It will take place at Holcombe Village Hall, Dawlish, Devon, EX7 0LF between 12pm and 4pm. 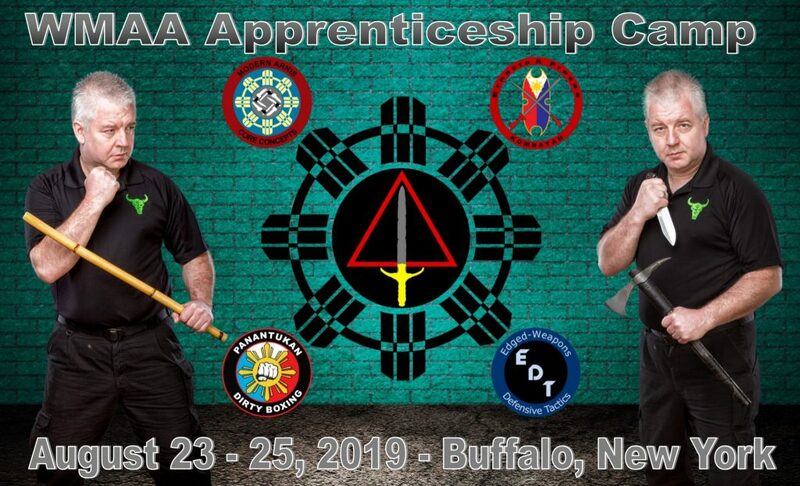 This is a great opportunity to train with a leading Modern Arnis and Kombatan Grand Master and should not be missed. 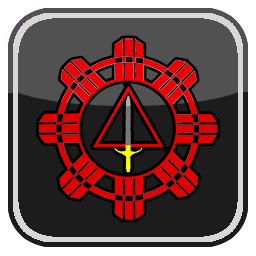 Beginners and experienced Martial Artists are equally welcome.